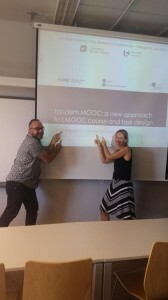 After the huge success of the previous edition in 2014 and in response to public demand, TandemMOOC, an innovative language MOOC (LMOOC), is back. And just like last time, the course will be free! 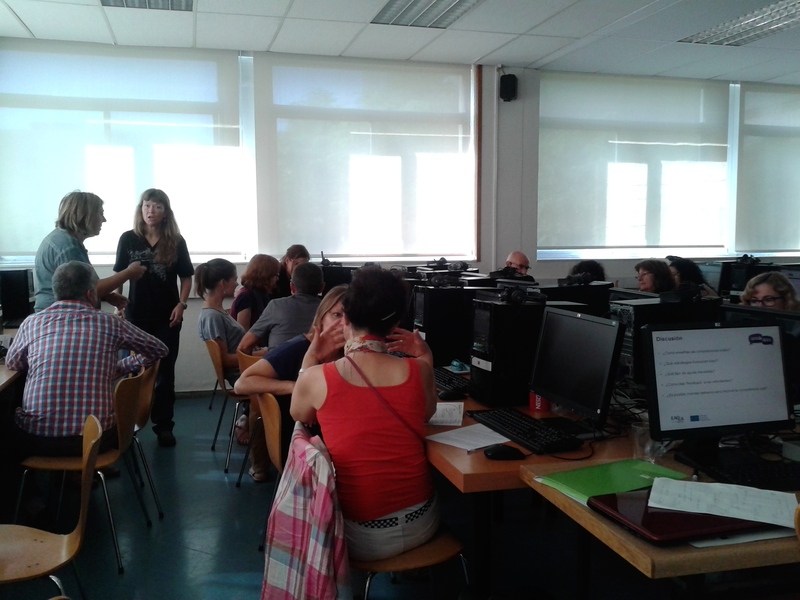 Organized by the Open University of Catalonia and the University of Barcelona, the course will be run online using the SpeakApps tools, Tandem, Videochat and, for the first time in TandemMOOC, Langblog.